Those of you who follow me on snapchat know I already own the first wish... so I have super whacky taste in shoes, something that really isn't to everyone's tastes... but I LOVE Irregular Choice shoes, they just make me incredibley happy to look at... so when they announced yet another collaberation with Disney it's always worth looking at. This time it was cinderella... so I managed to get a pair of the silver sparkling slippers, you can view them here, and yes. They FLASH! 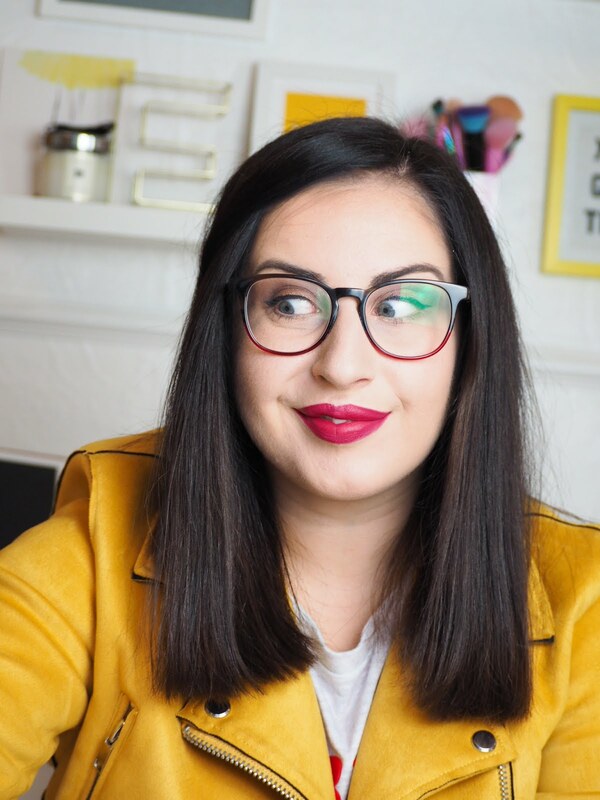 The only other thing I have on my wish list is this mustard scarf from Accessorize, it's incredible. I think I need it in my wardrobe this year! I hope you able to get what you want!! 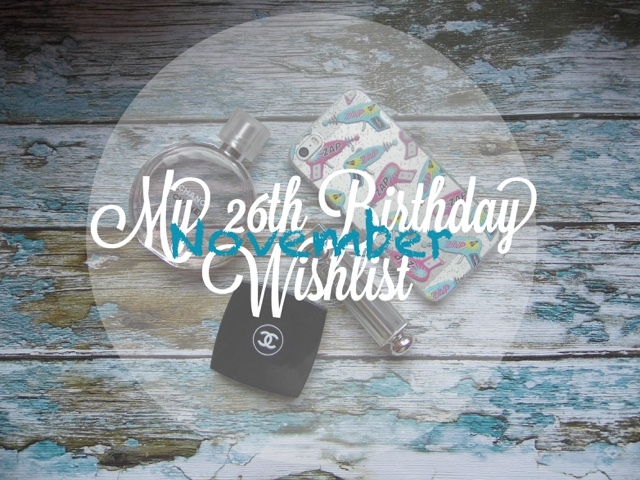 You have to most crazy / incredible wishlist for your bday and I love it. I hope you will get everything on the list. Happy birthday. Hope you will be able to get everything you want for your birthday. I love Nowember too, because my birthday is coming soon too. Have a nice day. Ohh it must be so cool having your birthday on bonfire night! Hope you enjoy it!